From the Nazis to Stalinists to Maoists, tyrants have always started out supporting free speech, just as American leftists did during the 1960s. 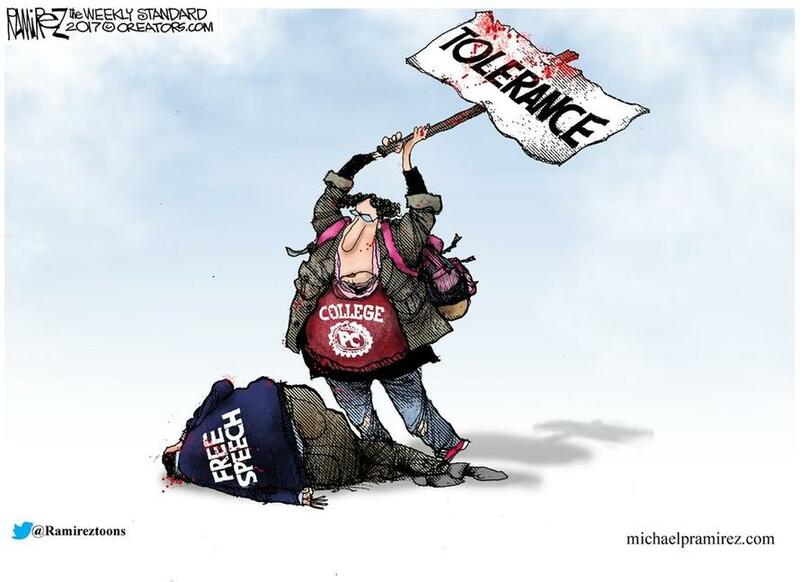 Their support for free speech is easy to understand. Speech is vital for the realization of their goals of command, control and confiscation. The right to say what they please is their tool for indoctrination, propagandizing and proselytization. 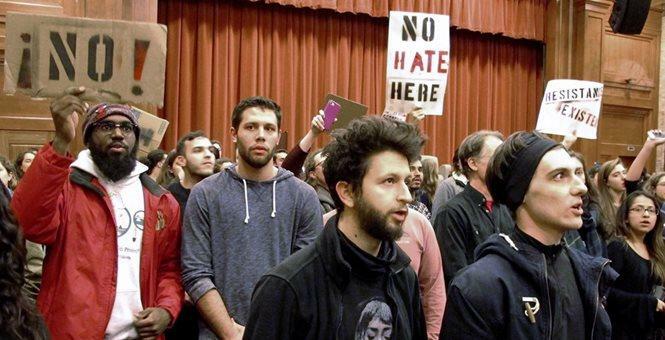 Once the leftists gain control, as they have at many universities, free speech becomes a liability and must be suppressed. This is increasingly the case on university campuses. Much of the off-campus incivility we see today is the fruit of what a college education has done to our youth.